We just got word that at least two Whirlpool lawyers were in attendance at Rev. 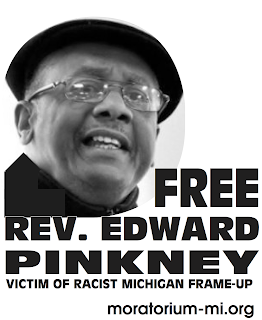 Pinkney's trial two days ago, Friday Oct. 31. Have they no shame? For astute observers of the corporate control over Berrien County, this says it all. 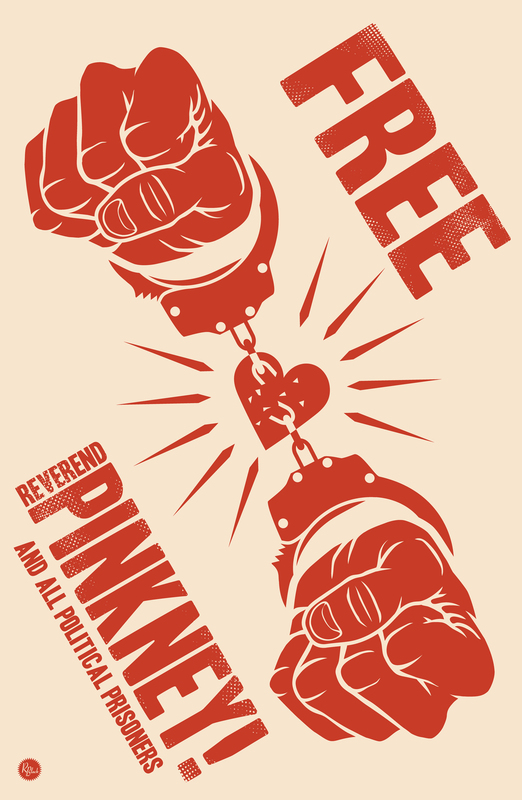 Many people understand that the continual and long standing attacks on Pinkney are initiated by Whirlpool. When they say "jump" the court, sheriff, police, and Herald Palladium say "how high?" The presence of these lawyers is proof.